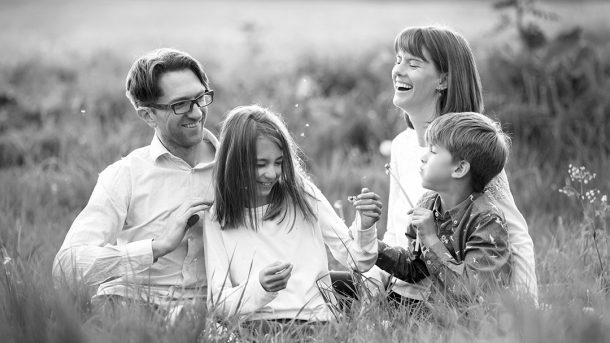 Spring family mini sessions in Cambridge. Taking place spring 2019. Last Spring, I ran mini-sessions for the first time. They were so popular, that I’m really excited to be doing them again this year on Saturday 24th April! My mini sessions are short, 30-minute shoots. They are perfect for families who want a few photographs to update frames on a wall at home or gift to family members. To keep things simple, the cost is all-inclusive at £199. This includes your shoot, editing of the photographs, an online viewing gallery and 5 digital image files of your choice in both colour and black and white. If you love your photographs and want more, there is an opportunity to purchase additional ones or upgrade to one of my wall frame collections. I’m currently scouting for beautiful blooming locations and looking forward to meeting lots of new Cambridge families this year! 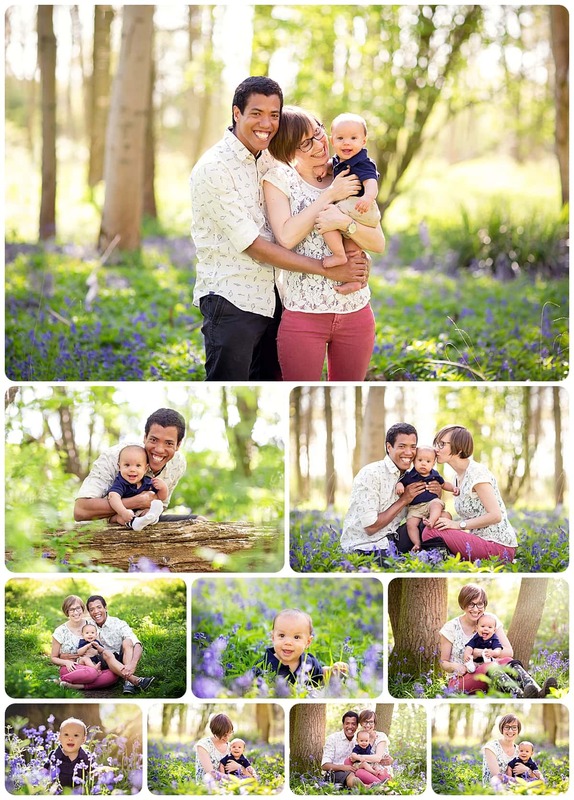 Here are some photographs from last year’s Spring mini session families. If you’d like some photos like these of your own family you can book a mini-session place here. Alternatively, enter your details at the end of the post, and I’ll email you a couple of times a year when new seasonal sessions and offers are announced. These brothers were such fun to photograph. Their Mummy chose some fantastic coloured clothes for the mini-session. They were perfect for a Spring woodland backdrop! This gorgeous little boy was so smiley! His parents were so relaxed and happy having their first portraits taken with their beautiful new baby boy! This amazing family have had several shoots with me over the years. They actually have 7 children in total but choose a spring mini shoot to celebrate their youngest daughter’s first birthday. She was adorable in her yellow dress and her big brother was so sweet encouraging her to smile and giggle! Be one of the first to hear about my future mini shoots or special offers. Simply enter your details in the form below. Please note, you will receive no more than 5 emails per year. Louisa Williams is a family, children’s and baby photographer based near Cambridge and working throughout Cambridgeshire, Suffolk and the surrounding areas. You can see more of her current work and enquire about commissions here and can follow her on Facebook and Instagram.